Response to Instruction and Intervention (RTI2) is an intense, highly engaging small-group based learning environment. 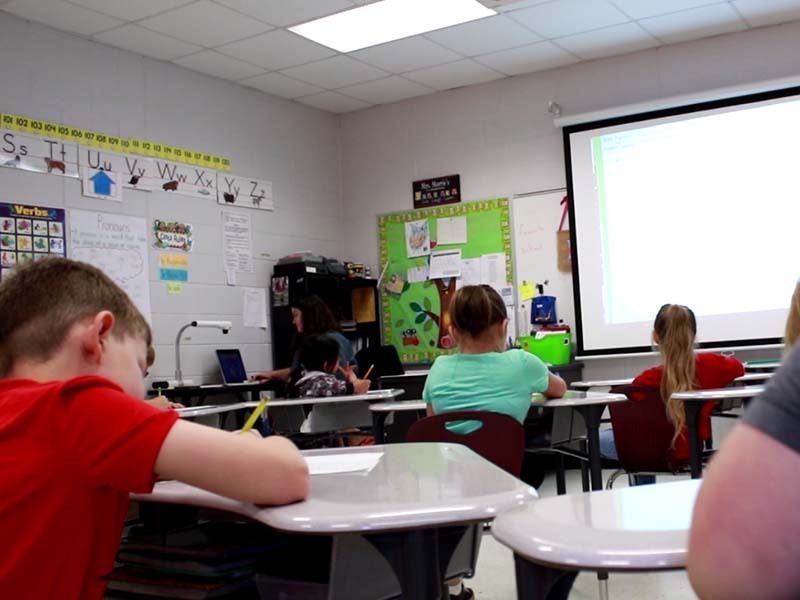 Every student at East Hardin receives 45 minutes of individualized, data-driven instruction in reading or math to help them reach their full potential. 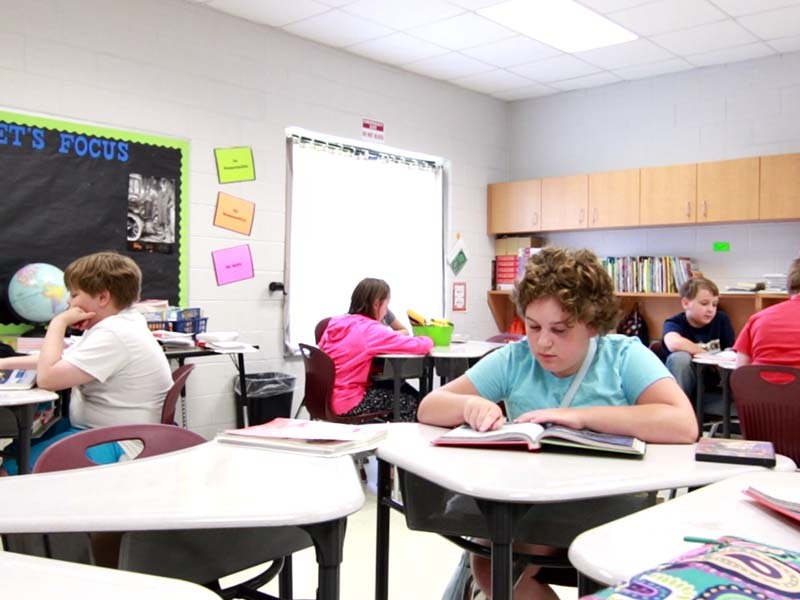 Student progress is monitored every 10-15 days to determine their rate of progression. Students are able to set their own goals and can track their progress each time they are monitored. Since implementing this program, we have witnessed significant growth and positive movement throughout all reading and math tiers. In guidance classes, the students are encouraged to participate in social skill building activities. They also explore career options through reading books and using various web sites. 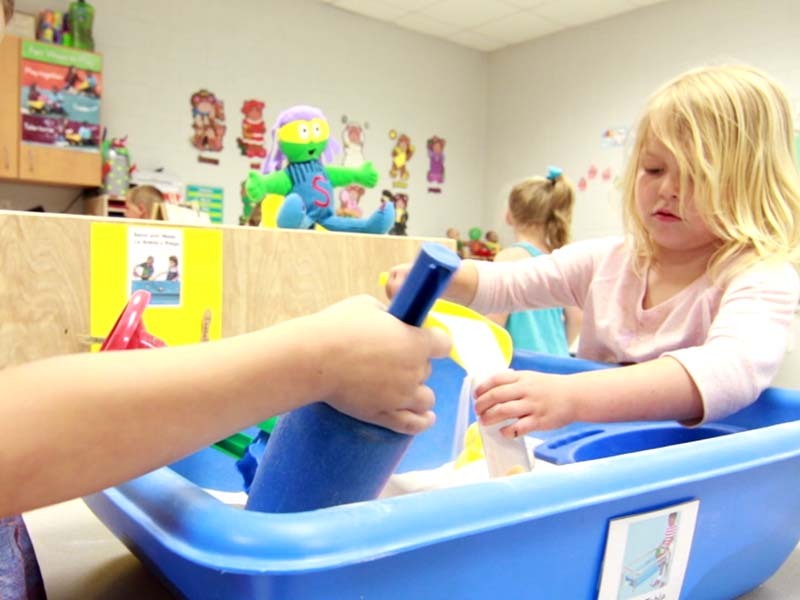 Within a safe, fun environment the students are able to learn about many character qualities. 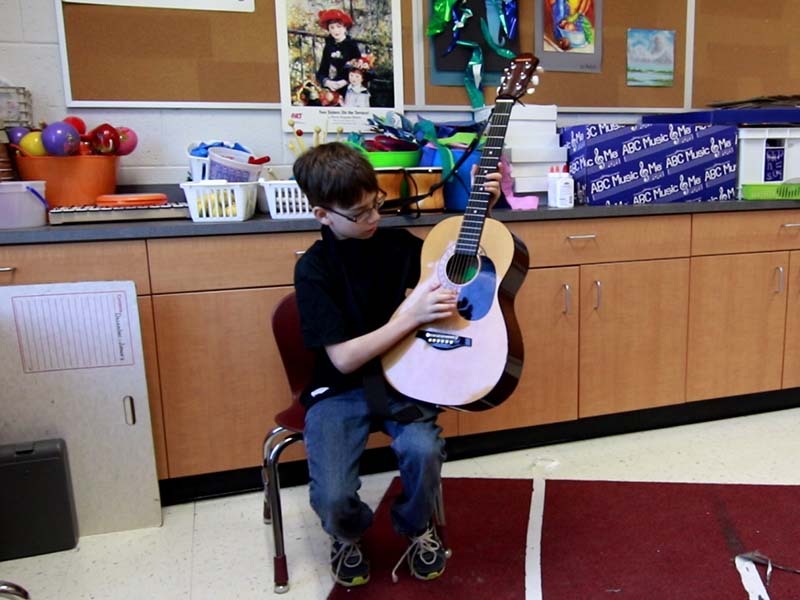 In music classes, students get hands on experience with a variety of musical instruments, learn about different genres of music, and practice reading musical notation. Each year, our students work hard to recognize and honor our veterans with a patriotic musical program. They also present veterans who attend the program with a token of our appreciation. 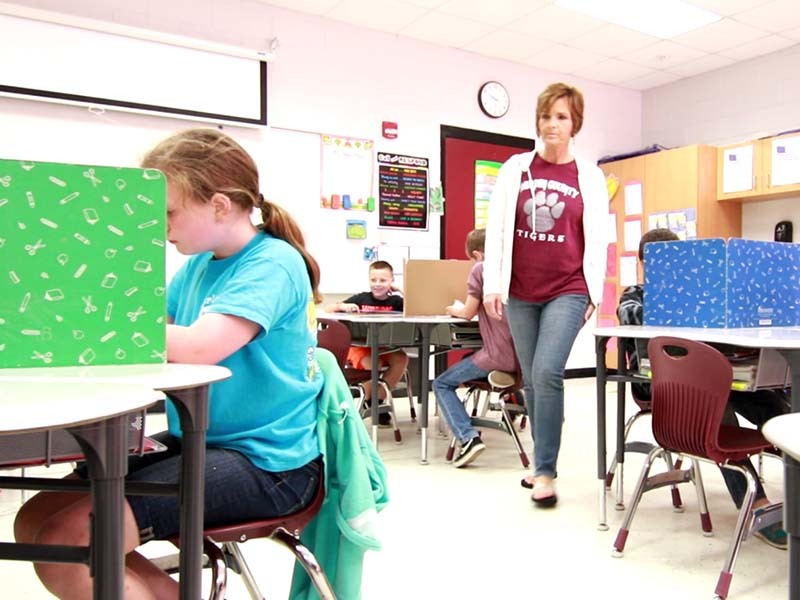 In art classes, students engage in a plethora of artistic endeavors using various mediums. 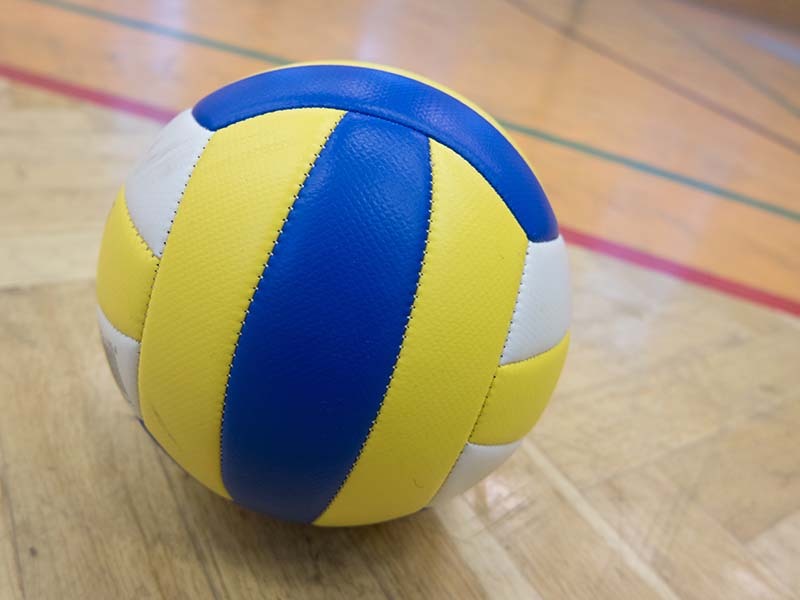 Physical Education is an important life-long skill. Everyone is expected to participate each and every day to the best of their ability regardless of skill or talent. 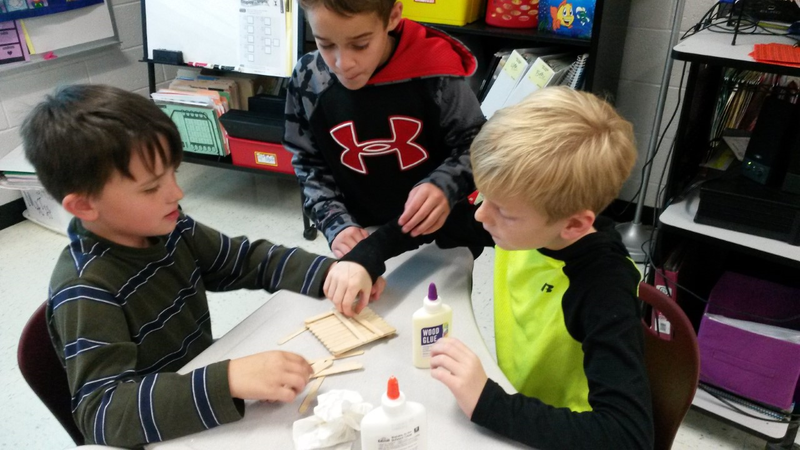 Students learn teamwork, sportsmanship, cooperation and much more. 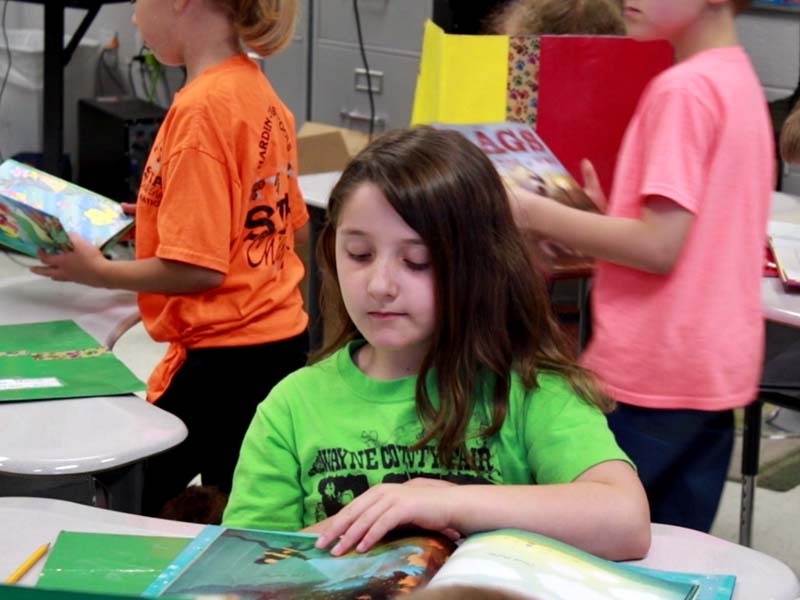 Helping students achieve individual fitness goals through the Hardin County Five Star Fitness Challenge is an important part of the physical education program. The library program seeks to help students develop a love of reading and to help them become lifelong readers and learners. The library opens early before the school day begins to allow students to check out new books and to provide a quiet, pleasant place to read. Students can also take Accelerated Reader quizzes during this time and work on school projects. Students are encouraged to participate in the Accelerated Reader program, and the receive various rewards for the points they earn. During library classes students learn how to use the library, explore genres of literature, participate in book clubs, learn how to use various reference books, and practice research skills. Of course story time is always a favorite activity for both the students and the librarian! 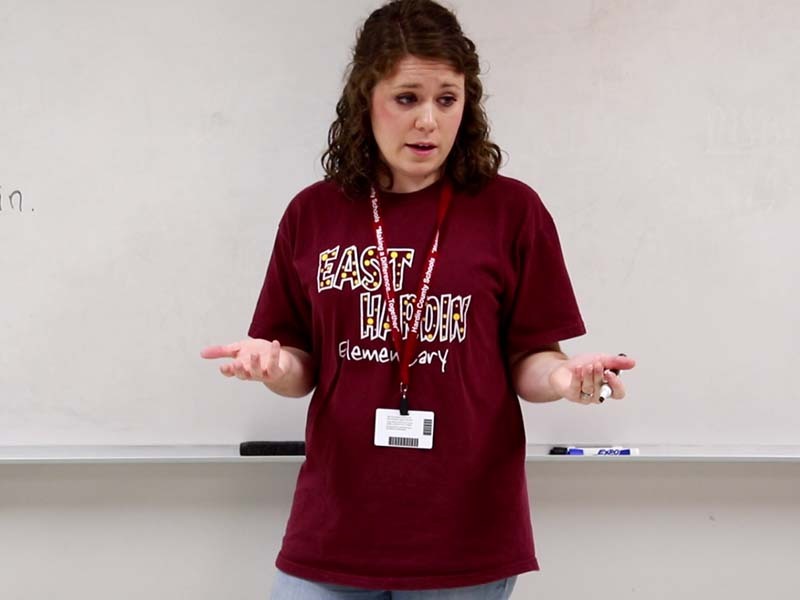 East Hardin students participate in Creative Writing class once weekly. Students from Kindergarten to 5th grade engage in varying levels of writing and typing activities. Students learn skills ranging from computer knowledge, typing skills, essay building, poetry writing, and short story writing. Students in grades 1st through 3rd participate in handwriting through Zaner-Bloser Publications. 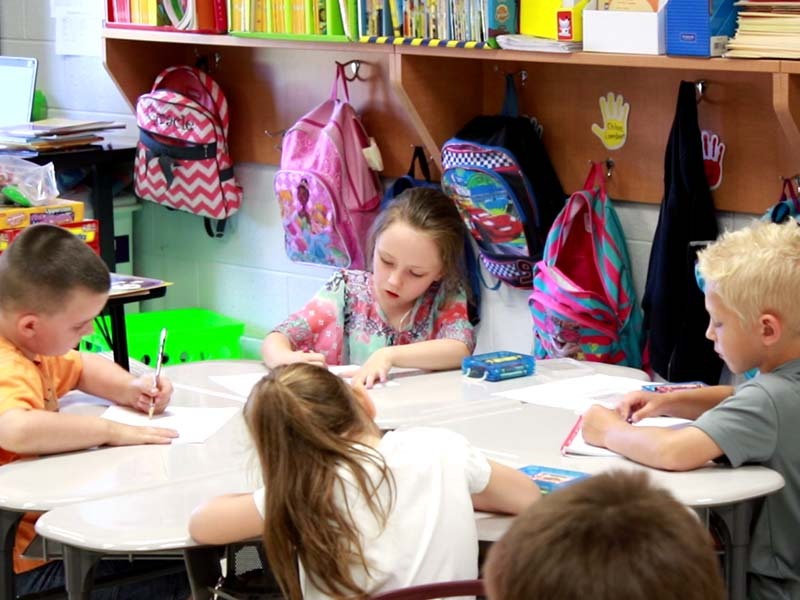 Students are introduced to grade-level appropriate writing skills, as well as being encouraged to construct informative and entertaining essays and short stories. The program strives to provide a safe, educationally enriching, fun, and rewarding experience for students. Children have the opportunity to engage in activities that will benefit them emotionally, physically, and educationally. 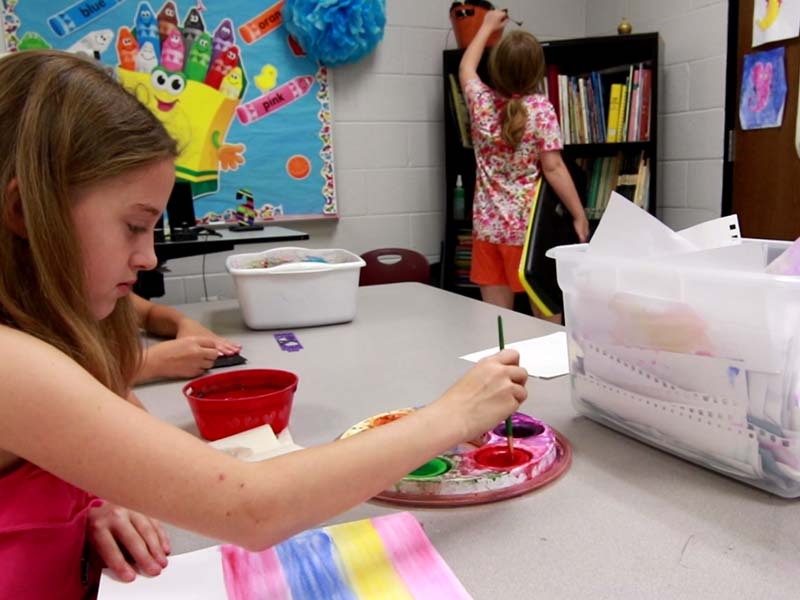 Enrichment Activities such as: arts & crafts, character building, physical education, computers, and other creative and cultural activities. The program is conducted by staff that are trained to meet the needs of children and are positive role models.